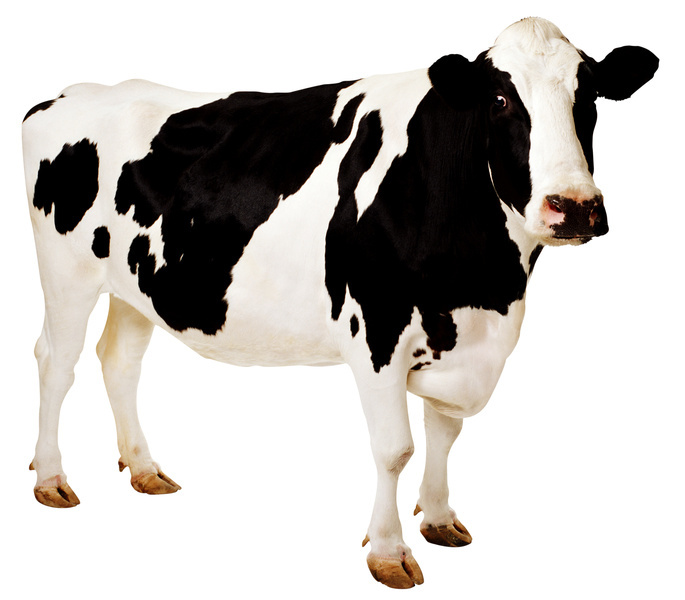 Cow is said to be a divine creature. Most of the Hindus give utmost priority and importance to this animal. She is like a motherly figure to almost all of them. Therefore, if a Hindu sees a cow in his dream, it indicates love, affection and divine powers lying within himself. It is like a visit of God for him. 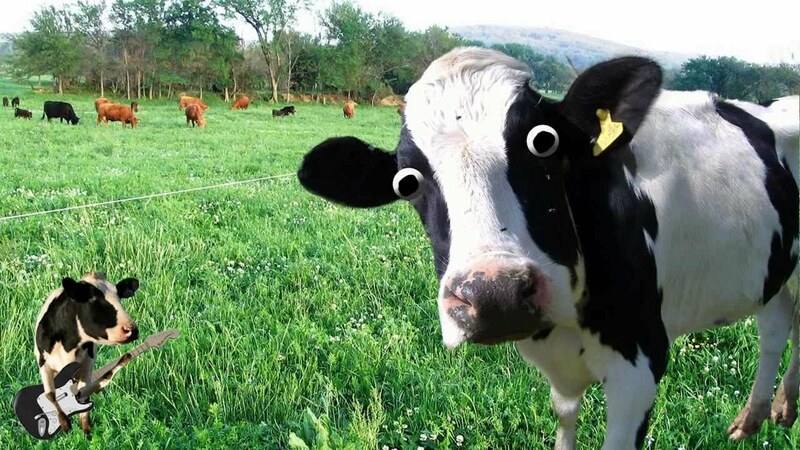 Seeing a cow in your dream may mean a lot of things. since this animal is cherished like a mother, she depicts warmth and care. 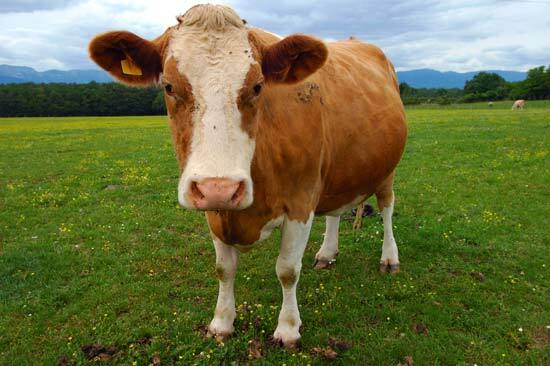 If you dream of a cow, it indicates your search for warmth and protection. If you are away from your mother, it may be an indication that you miss her. Seeing an ill cow in your dream means ill health of your mother. Pay good attention to her health and see that she takes care of herself, if you dream of an ill cow. Dreaming of an unhealthy cow also represents ill health of your grandmother. To see a dead cow in your dream is a bad luck. you may hear some terrible news in the coming future. 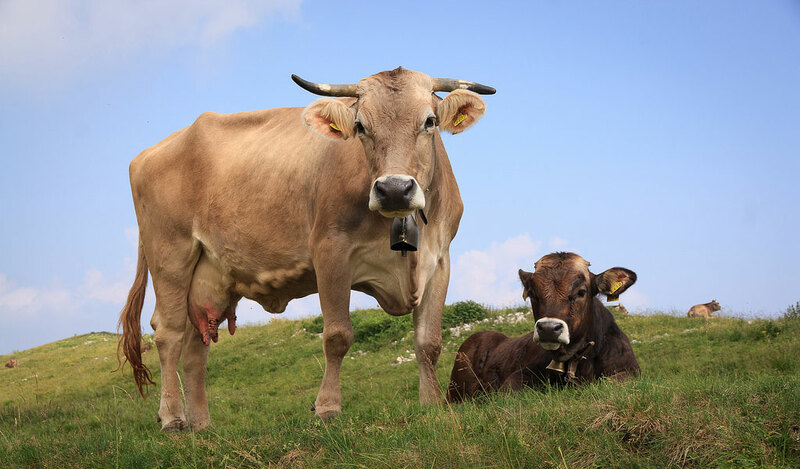 A healthy cow represents healing of your mother's illness. If your mother has been facing a lot of complications in her health, she is going to recover soon. 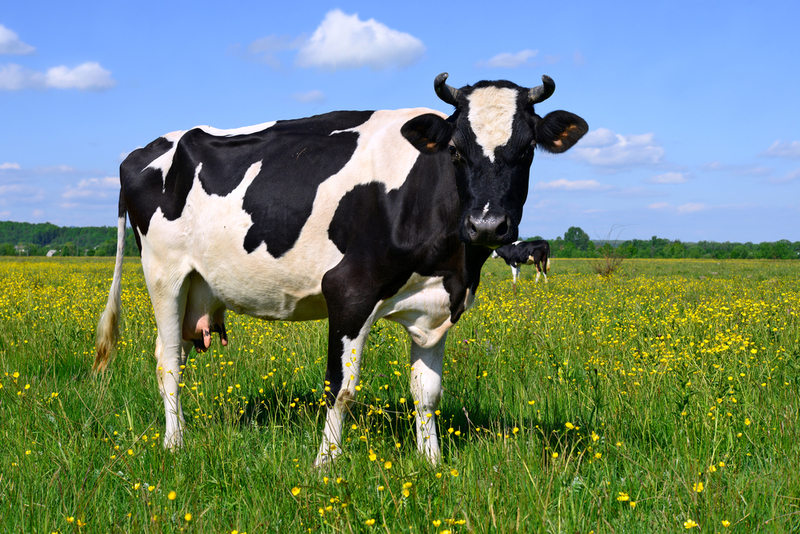 Cow is also a symbol for fertility. 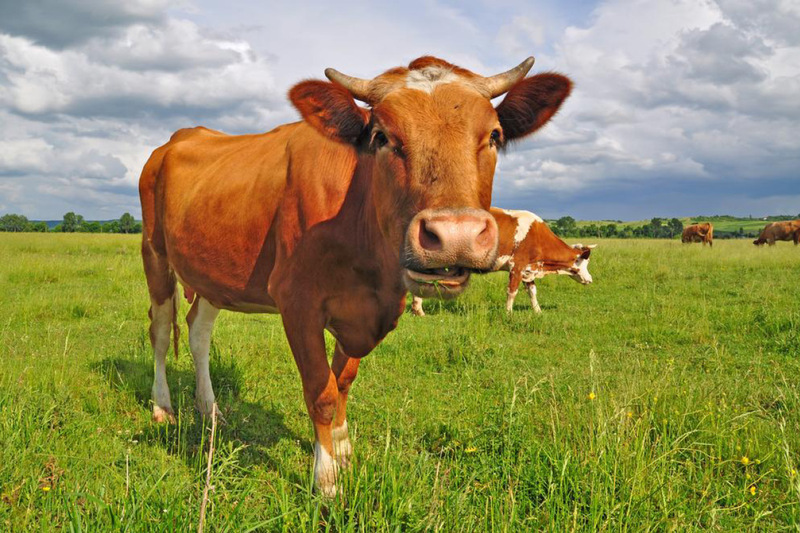 If a woman sees a cow in her dreams, she may get pregnant soon, especially if she has been trying to conceive for a long period of time. 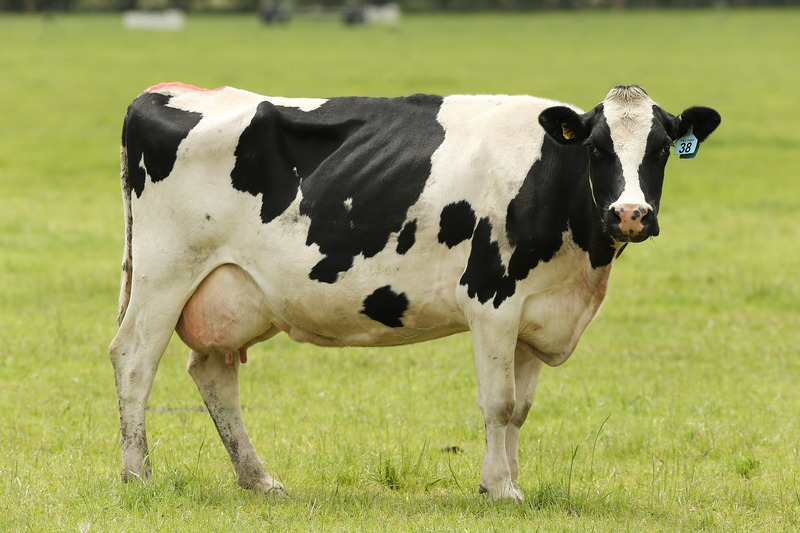 If you dream of milking a cow, it indicates discovery of hidden properties. You are going to have a lot of financial gains in the coming future. 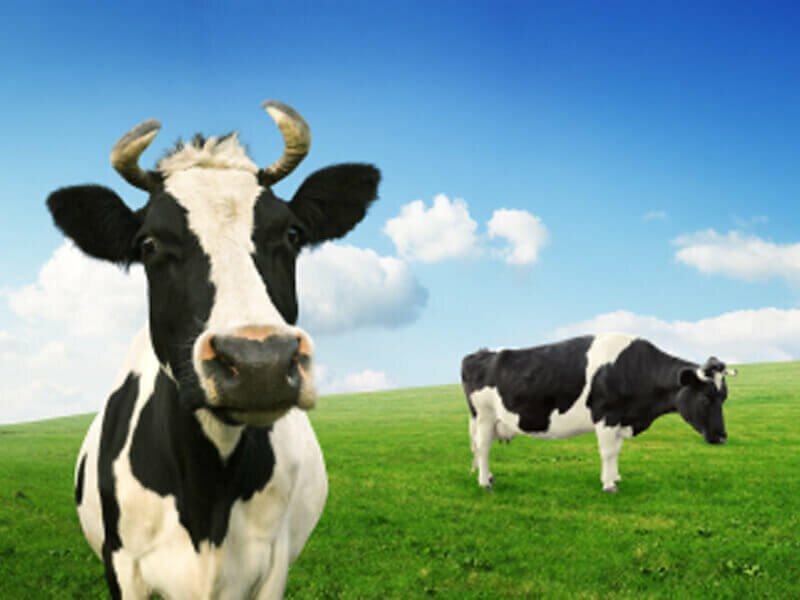 Drinking cow's milk also indicates financial gains and prosperity, especially if the milk is tasty and the dreamer enjoys the taste. 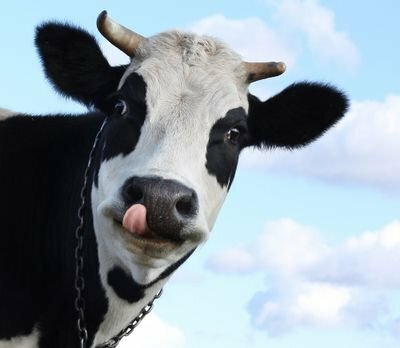 Dreaming of yourself as a cow - If you are a woman and you dream of yourself as a cow, you are surely going to get pregnant soon. Be prepared for the blessing! 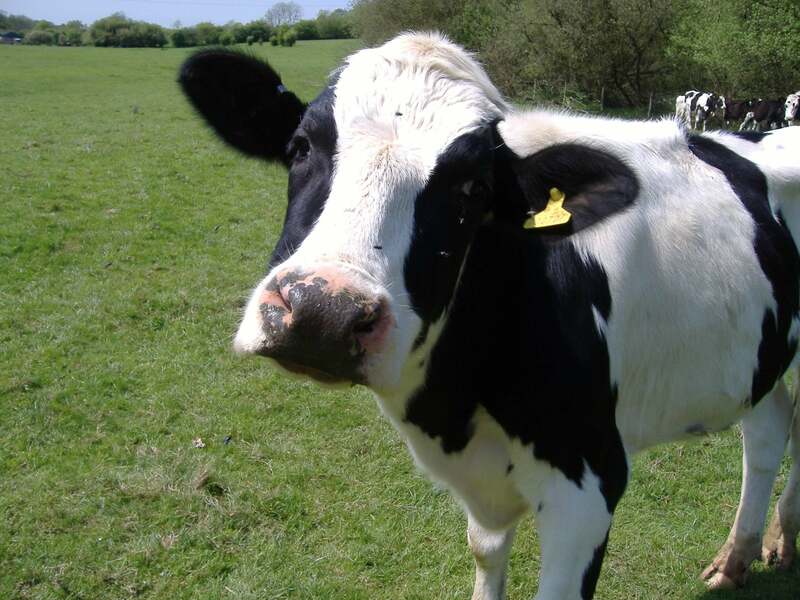 A white cow - If you dream of a pure white cow, it indicates good news and recovery from illness. 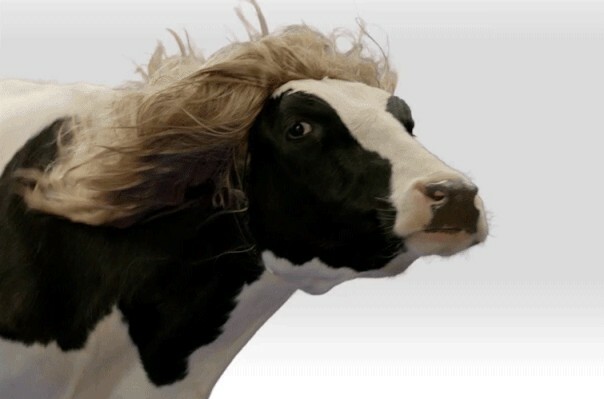 A scary cow - You may have stressed relationship with your mother.